This year marks the 35th anniversary of the French Quarter Festival that began in 1984 following the World’s Fair. Each year the festival gets grander with more music, more stages, and great food for just about every palette. 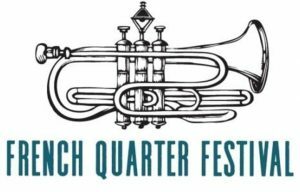 The French Quarter Fest is committed to featuring local artists and this year features a wonderful entertainment lineup. This year on 23 different stages more than 30 NEW artists will debut. 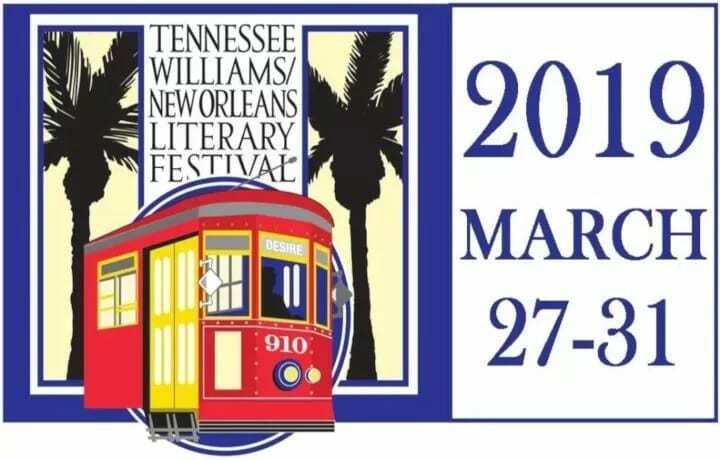 In addition some of the great local talent that is returning include: singer/songwriter Amanda Ducorbier; Chocolate Milk – the New Orleans funk band that worked with Allen Toussaint, played backup on dozens of notable sessions, and released eight major-label albums; Zydeco-sensation Curley Taylor and Zydeco Trouble; and Cajun advocate, writer, and acclaimed musician Zachary Richard. 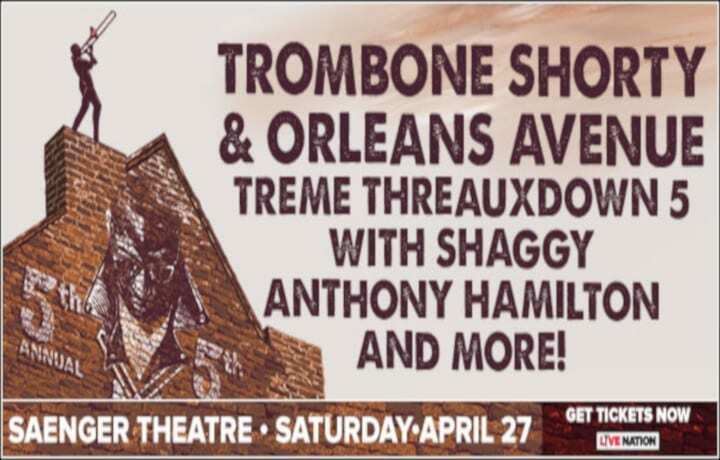 Returning favorites include Cyril Neville, whose Swamp Funk is among the debuts, Dirty Dozen Brass Band, Irma Thomas, Jon Cleary, Little Freddie King, recent Grammywinners Lost Bayou Ramblers, and hundreds more! Check out the complete schedule HERE. The Chevron “STEAM” Zone (Science, Technology, Engineering, Arts, and Math) will return to the Natchez Wharf at the foot of Toulouse Street at the River. Attendees can expect two full days of family-fun on Saturday, April 14 and Sunday, April 15. Some of the fun includes: exploring Louisiana-wildlife success stories with Audubon Nature Institute; completing a LED circuit to light the façade of a New Orleans home with Fab Lab NOLA; and Rebuilding Together New Orleans will team up with the Preservation Resource Center to help children “build” a historic home and learn about architectural features. Other partners include National Park Service, NORD Teen Council, Project Lead the Way, The Nature Conservancy, and WWII Museum. More than 60 vendors will feature cuisine from favorite restaurants in the region, including classic New Orleans dishes as well as contemporary and fresh healthy options. There are so many great restaurants all over the French Quarter and CBD area. So, pace yourself for lots of great food and fun. This year Cinema on the Bayou is returning to support the FQF Film Fest presented by NCIS: New Orleans. Cinema on the Bayou Film Society was founded by filmmaker Pat Mire, a prize-winning filmmaker based in Lafayette, La. Mire’s cultural documentaries have been aired nationally on PBS, Discovery Channel, and other networks and have won awards in national and international competitions. 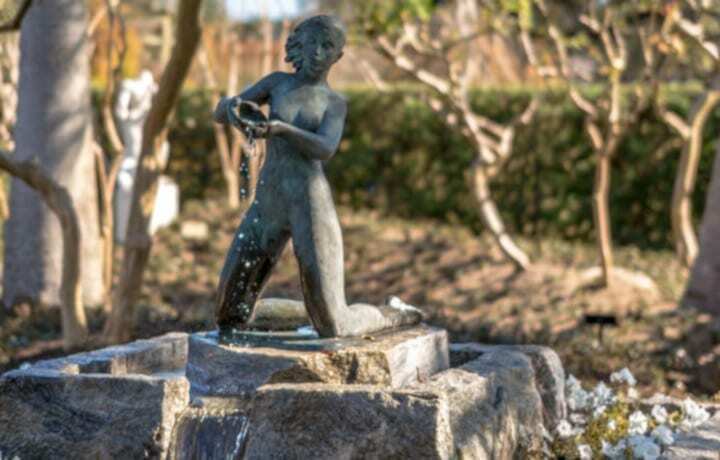 FQF Film Fest with Cinema on the Bayou, Presented by NCIS: New Orleans takes place at Le Petit Théâtre du Vieux Carré- one of the oldest community theatres in the country. Lineup includes: Dance for a Chicken: The Cajun Mardi Gras, which provides an insider’s look at Courir de Mardi Gras; Le Voisinage, a series of four to eight minute films that focus on the music of South Louisiana; Zachary Richard Cajun Heart, which follows the singersongwriter on his quest to find the true Acadian identity today; Hotel Al, a documentary short featuring a quicktongued Cajun celebrating 55 years working for the oldest family-owned hotel in America, The Monteleone; Dirty Rice, capturing the raw essence of the rural Cajun community in South Louisiana; Forever Waves starring Kristin Diable; Wedding Song, shot on location in New Orleans; and Nine Lives, a musical that follows the lives of nine people in New Orleans from 1965 (the year hurricane Betsy ravaged the city), through 2005 (the year of hurricane Katrina), and beyond. While you are hanging out at the festival, stop in at Mulate’s for some great Cajun food and some dancing. 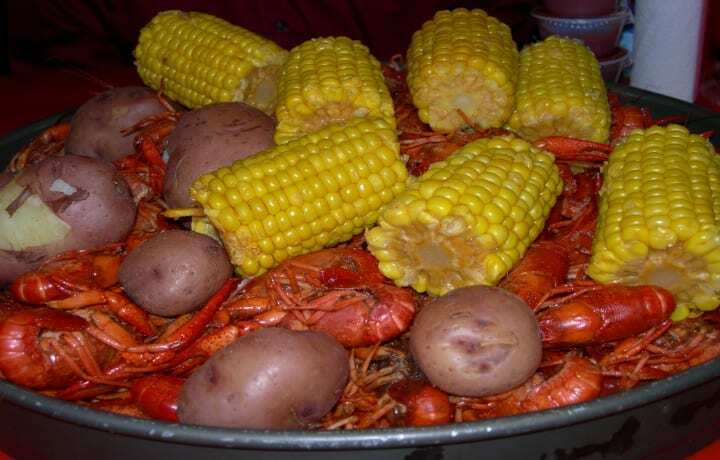 Mulate’s is known as the original Cajun restaurant, famous for preserving and celebrating the food, music and culture found in the small towns and along the bayous of south Louisiana. Check HERE for our Entertainment Calendar.